Iran says it could soon have the technology to produce its own missile defense system. A senior Iranian lawmaker explained that Tehran may go it alone if Russia fails to provide it with air defense missiles. 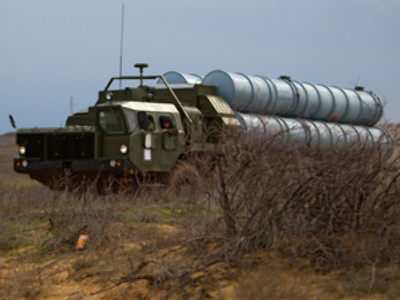 Iranian authorities are criticizing Moscow’s apparent delay in delivering the S-300s. 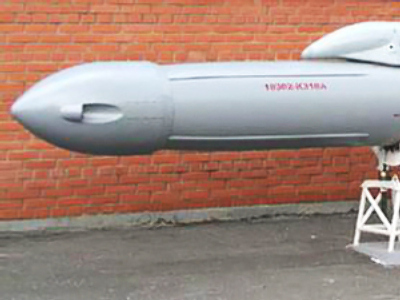 Russia agreed to sell the surface-to-air missiles to Iran four years ago. The deal drew anger from Washington, but Moscow insists that it is in line with international agreements. 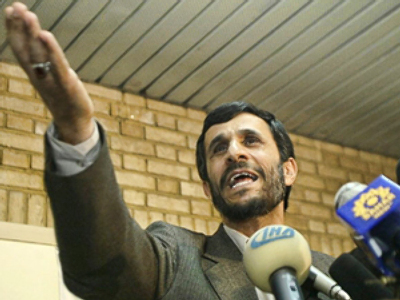 Iran is at odds with world powers over its controversial nuclear and weapons programs.